From Wikipedia, the free encyclopedia. 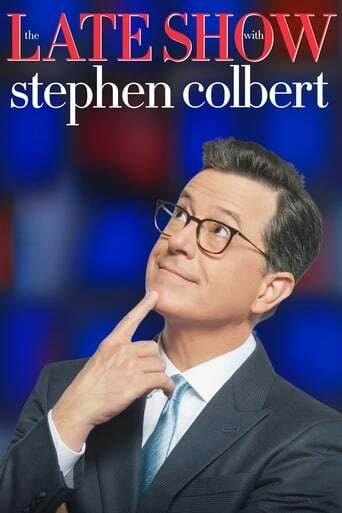 Stephen Tyrone Colbert ( born May 13, 1964) is an American political satirist, writer, comedian, television host, and actor. He is the host of Comedy Central's The Colbert Report, a satirical news show in which Colbert portrays a caricatured version of conservative political pundits. Colbert originally studied to be an actor, but became interested in improvisational theatre when he met famed Second City director Del Close while attending Northwestern University. He first performed professionally as an understudy for Steve Carell at Second City Chicago; among his troupe mates were comedians Paul Dinello and Amy Sedaris, with whom he developed the critically acclaimed sketch comedy series Exit 57. Colbert also wrote and performed on the short-lived Dana Carvey Show before collaborating with Sedaris and Dinello again on the cult television series Strangers with Candy. He gained considerable attention for his role on the latter as closeted gay history teacher Chuck Noblet. It was his work as a correspondent on Comedy Central's news-parody series The Daily Show, however, that first introduced him to a wide audience. In 2005, he left The Daily Show with Jon Stewart to host a spin-off series, The Colbert Report. 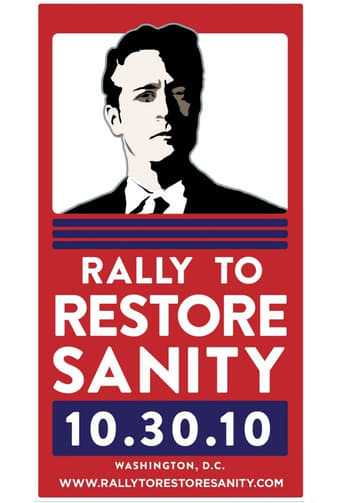 Following The Daily Show's news-parody concept, The Colbert Report is a parody of personality-driven political opinion shows such as The O'Reilly Factor. Since its debut, the series has established itself as one of Comedy Central's highest-rated series, earning Colbert three Emmy Award nominations and an invitation to perform as featured entertainer at the White House Correspondents' Association Dinner in 2006. Colbert was named one of Time's 100 most influential people in 2006. His book I Am America (And So Can You!) was No. 1 on The New York Times Best Seller list. Description above from the Wikipedia article Stephen Colbert, licensed under CC-BY-SA, full list of contributors on Wikipedia.